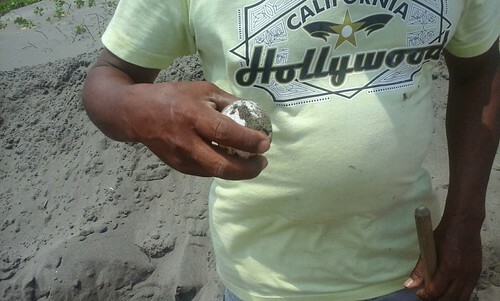 The mission of the Tecolutla Turtle Preservation Project is to protect and to promote the population growth of Kemp's Ridley Sea Turtles (also known as Tortuga Lora or species Lepidochelys Kempii). 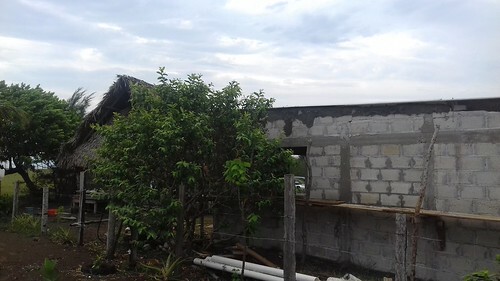 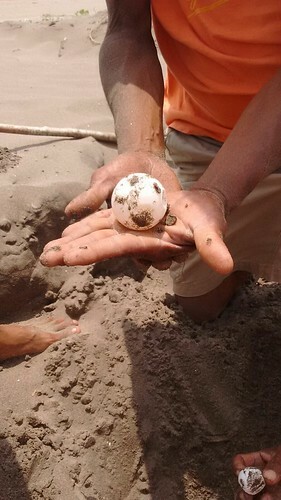 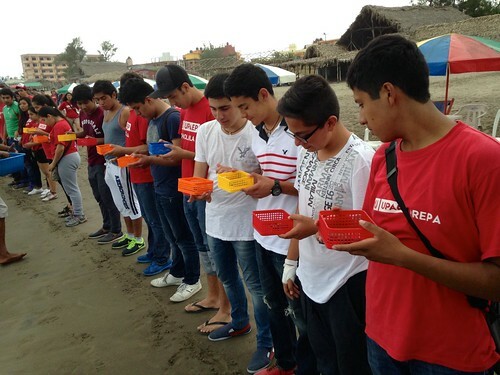 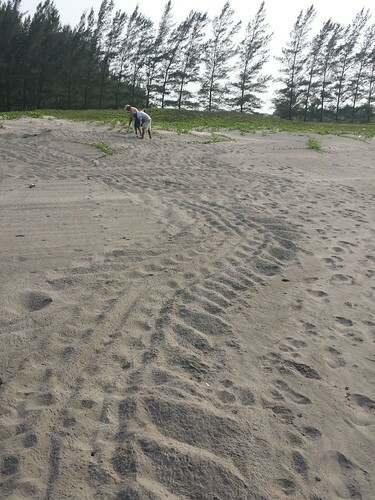 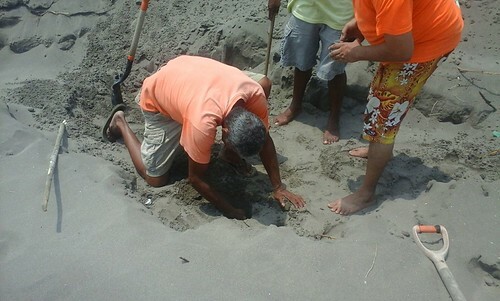 We provide financial support to Vida Milenaria , a grass roots preservation effort in Tecolutla, Mexico that has helped protect hundreds of thousands of kemp's ridley sea turtle nests in the past 35 years. 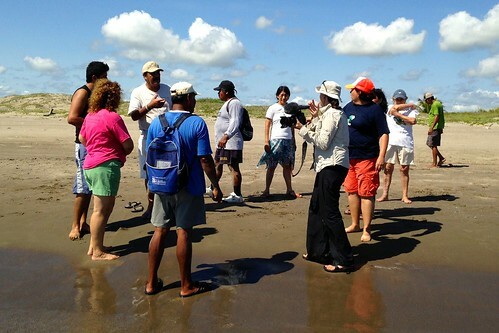 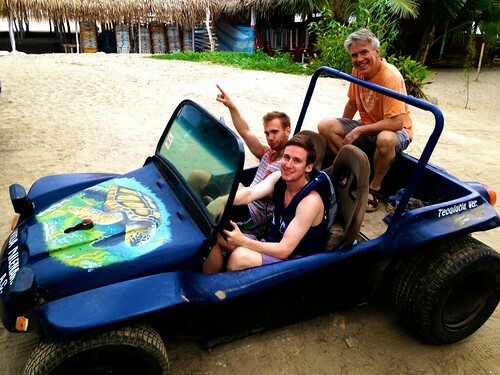 The founder of this effort, Fernando Manzano, is featured in the documentary Papa Tortuga , which has aired on Public Television as part of the Natural Heroes series. 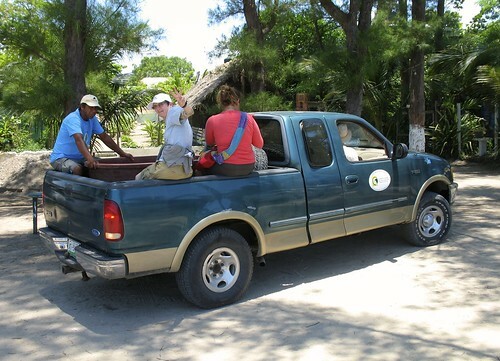 The documentary has also been featured in a number of film festivals throughout the United States.